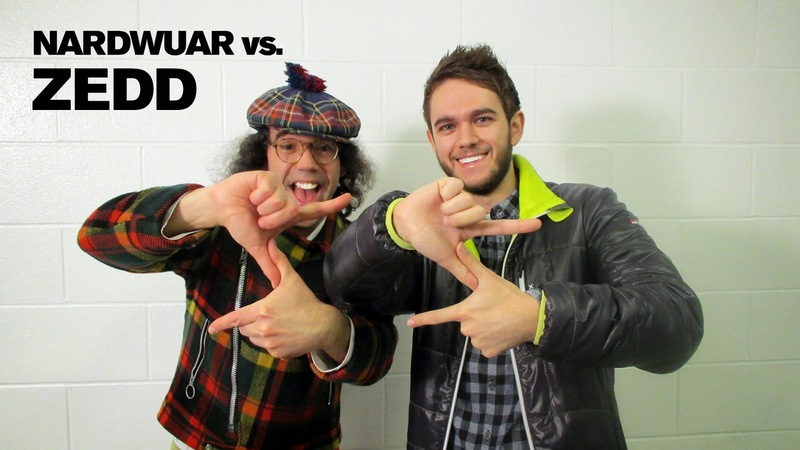 Nardwuar The Human Serviette News: New Vid Interviews: Zedd, Andy Milonakis, White Lung & Joyce Manor ! New Vid Interviews: Zedd, Andy Milonakis, White Lung & Joyce Manor ! 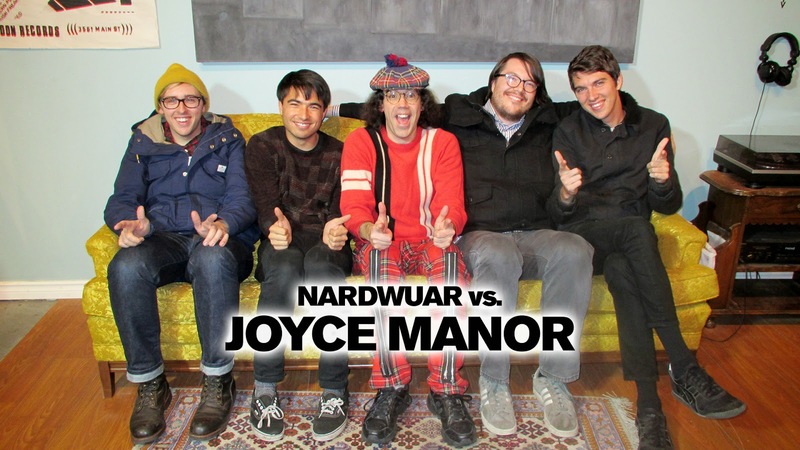 Nardwuar vs. Joyce Manor ! Nardwuar vs. White Lung ! 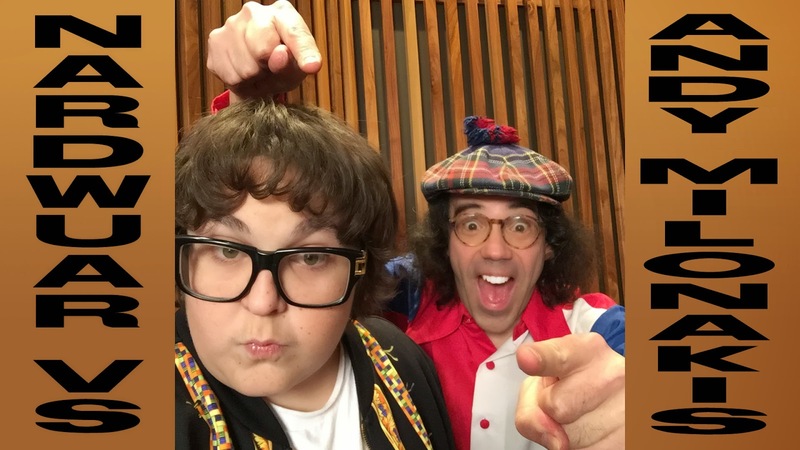 Nardwuar vs. Andy Milonakis !